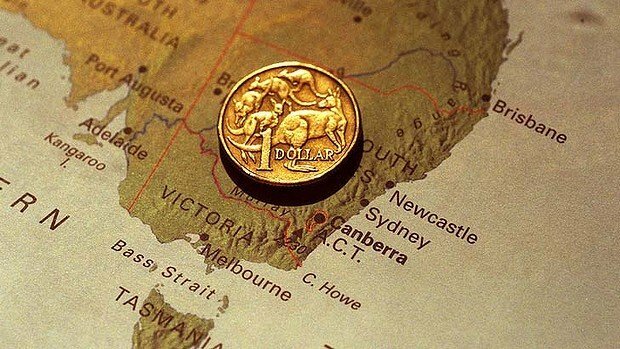 Australia has reported better-than-forecast growth numbers for Q2 2013, boosted by gains in consumer spending. Australia’s gross domestic product (GDP) expanded 2.6% during the quarter, from a year earlier. Compared with the previous quarter, growth was 0.6%. Most forecasts were for an annual growth closer to 2.5%. Analysts said the data was likely to see the Australian central bank hold back on easing its policies further. “This is probably a touch above what the Reserve Bank of Australia was expecting and this would decrease the probability of a near term rate cut,” said Matthew Johnson, an interest rate strategist at UBS. Australia’s central bank, which has lowered borrowing costs to a record low in recent months, kept rates unchanged as it met on Tuesday. Australia’s economy, which enjoyed robust growth in recent years, has seen its growth rate slow of late. One of the biggest drags has been the slowing demand for its natural resources such as iron ore. The sector has been hurt by a decline in demand from countries such as China, triggering concerns that Australia’s economic growth may dip further. At the same time, other sectors of the economy have not picked up enough speed to offset the slowdown in mining. Analysts said that while the latest numbers had helped allay some fears of a sharp slowdown, the economy was still under pressure. Brian Redican, a senior economist at Macquarie Bank, said the latest numbers were a continuation of “this distinctly sub-trend growth that we’ve seen over the last nine months now”.